Welcome to Ebbsfleet’s Character Design Guide. The guidance has been developed to facilitate characterful and distinctive homes, streets and neighbourhoods in Ebbsfleet Garden City. Ebbsfleet is the UK’s first 21st Century Garden City, delivering 15,000 new homes and up to 30,000 new jobs where London meets the Garden of England. The city will grow over the next 20 years alongside the historic communities of Swanscombe, Greenhithe, Northfleet and Southfleet, in an area of north Kent rich in history and cultural heritage. This website, and the downloadable design guide has been developed by Ebbsfleet Development Corporation. It provides design guidance on how to use Ebbsfleet's spectacular landscapes and cultural heritage to inform the design of characterful and distinctive homes, streets and neighbourhoods within the Garden City. In recent years there has been much discussion over the use of standard house designs across the country. Many new housing developments have failed to respond to the difference in our landscapes, the historic patterns of towns and villages, or the traditional building forms and local materials and feature detailing that has evolved in different parts of the country. 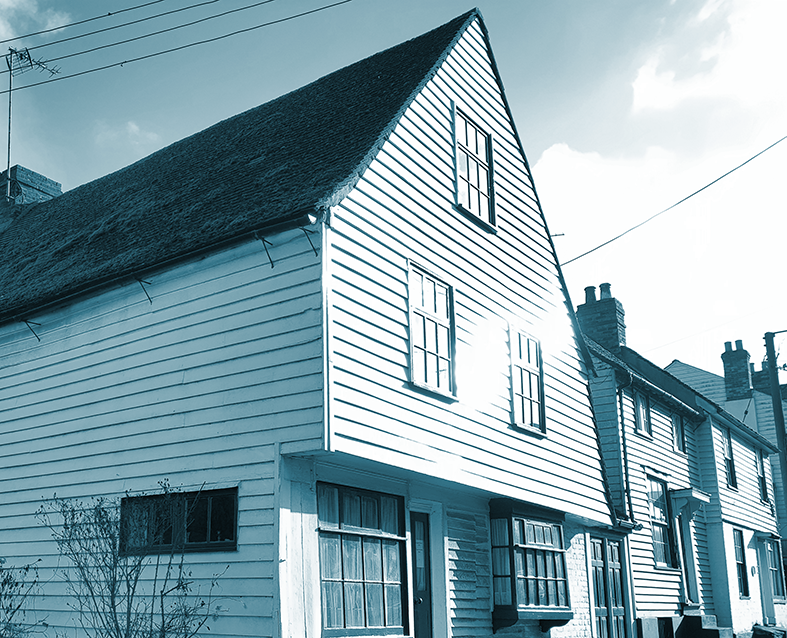 This guide has been developed for Ebbsfleet to provide direction on how to develop design strategies that build on a study our heritage and landscapes between Dartford and Gravesend, to create a distinctive character to the emerging Ebbsfleet Garden City. The guide is split into two sections. The first section provides a visual analysis of the topography, landscape and built form and cultural heritage across the local area, providing a selection of themes for designers to explore further. The second section develops a series of ‘design narratives’ for Ebbsfleet. Each narrative draws on the distinctive topography and cultural heritage to evolve a design strategy for the urban form, architectural language and materials & detailing for four distinct landscape areas within Ebbsfleet.